India’s pride Kerala is the most cleanest state. With hundred percent literacy, Kerala is the most upgraded and peaceful state in India. Cradling between the Arabian sea in the west and the Western Ghats on the east Kerala is a desired tourist destination among the vacationers. Kerala is a beauty with a combined package. The blue serene Kerala backwaters banked by the sandy Kerala beaches and the shorelines lined up by the tall coconut trees gives Kerala a divine look. It is a state with 44 rivers criss-crossing it. Not only a land of water, but Kerala is all dressed up with its unwinding chains of mountains, lush green tea plantation and exotic flora and fauna. It is also known as a honeymooner’s paradise because the serene waters with mountains and greenery creates a romanticism. The honeymoon packages available for Kerala will make the romantic trip more finer with some of its utter benefits designed just to give a good kick start to their newly wedded married life. Various Kerala tourism options are available where you will get some of the best Kerala tour packages to fulfill your need. 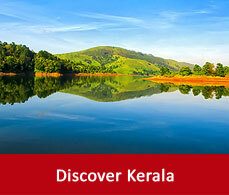 Kerala encloses within itself some of the best tourist places. 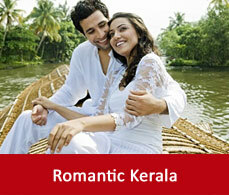 The six tourist destinations of Kerala which will make you elated are mentioned below. 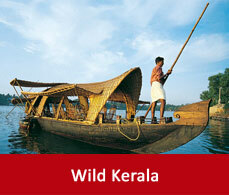 Alleppey is renowned as a backwater place. Situated on the edge of the Ashtamudi lake Alleppey is a land with streams, lakes and lagoons. Famous for its snake boat race Alleppey is also vibrant with its flora and fauna. 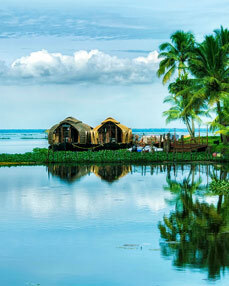 There are many places of visit in Alleppey. To know more navigate through the read more option. It is the main centre of Kerala. It is among the famous town in the southern part of India. It is also famous for its port which is the most busiest and connected to all the major cities in and around India. 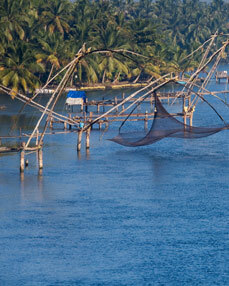 To know more about places to see in Cochin navigate through the read more option. It is famous for its beaches. Some of the things to do in Kovalam are some fun time activities, cruising are available in the beaches.spa and some of the herbal and ayurvedic body massage are also available on the beaches. 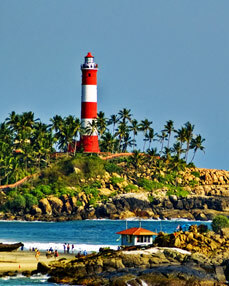 To know more about Kovalam navigate through the read more option. Kumarakom is a group of little islands on the Vembanad lake. It is also a land various migratory birds. It has the famous Kumarakom bird sanctuary. Situated in the Kuttanad region Kumarakom can be also called a bird lover’s destination. To know more about Kumarakom navigate through the read more option. Munnar in the Idukki district is situated on the confluence of the three mountain streams.It gets much more attracted when it is bathed by its blue Neelakurinji. 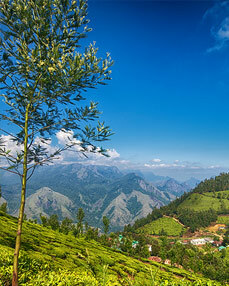 Munnar sightseeing includes mainly a tour in the aromatic tea plantations. To know more about Munnar navigate through the read more option. Thekkady is a wildlife lover’s spot. 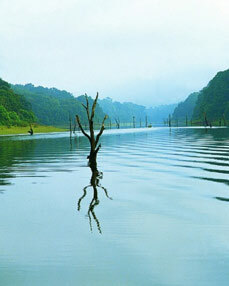 Famous for its wildlife sanctuary Thekkady gives a nature’s call to all its tourists. Among the Thekkady tourist attractions Periyar Wildlife sanctuary deserve special mention. You can have a boat ride or an elephant’s ride to take a safari in the Periyar jungle.To know more about Thekkady naviagte through the read more option.